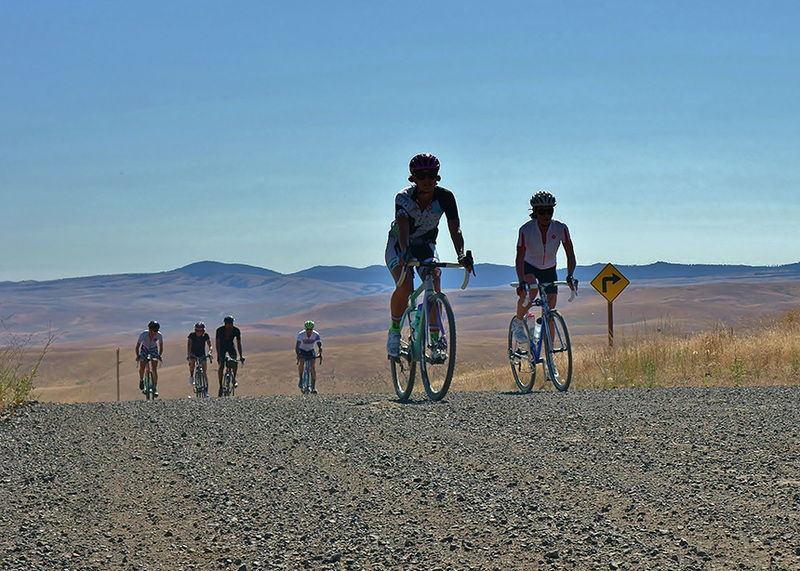 Wheat fields to Homesteads to Hail Ridge – 57 miles of Eastern Oregon gravel. 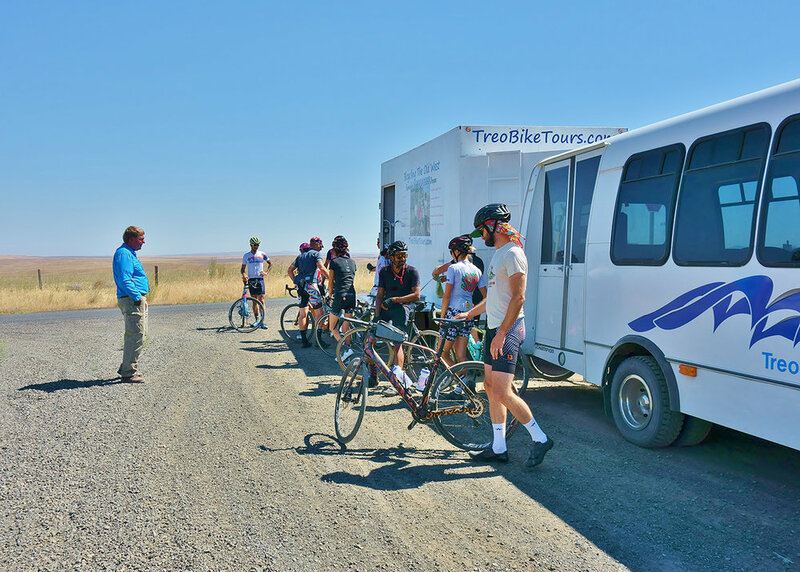 Are you looking for an escorted tour to assure your group receives the best routes TREO Bike Tours destination has to offer? You'll travel in ease and comfort as all the details are handled for you. This three-day experience is all-inclusive. You’ll have access to a support vehicle stocked with cold drinks, fresh fruit and other goodies. 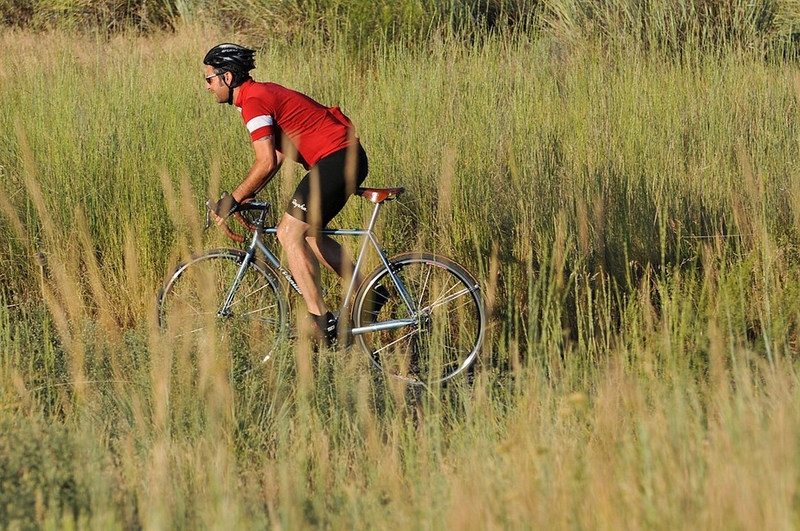 Includes two nights at the legendary TREO Ranch where the feasts are as big as the views.